Cat Wong Studio aims to provide you with insight, tips, and interesting local news. In this issue, learn about the Pareto Principal and how it can help you focus on getting real results in your singing journey. Life is strange, beautiful, unfair at times, even in the world of musical talent. Not everyone can wake up and be as talented singer AND songwriter like Adele, the British pop star who recently passed the 10-million-albums-sold-worldwide threshold last November (in less than 2 years!). Wow. So what about it? Well, life may seem unfair, but it can be strangely beautiful if you aim at something worth striving for, like becoming a great singer in your own right, or at least, really good in your lifetime. And I love to see results. I am inspired by every day people sounding amazingly, professional-quality good. Some people surprise themselves, and that is golden. So let’s focus on the REAL 20%, or what the Pareto Principal (a Business-management concept) states as a law of observation, where typically 80% of your results will come from 20% of what you do, or by choosing the most effective 20% of behavior or “causes” will give you the the best possible results. In the studio, that means what do I need to do to improve as a singer? Repeat the process within 24-48 hours. Or as Toba Beta, an Indonesian author has quoted, “Practice doesn’t make perfect. Practice reduces the imperfection.” Without practice, you will be stuck in time, repeating bad behaviors or practicing blindly, so why not invest what little free time you have doing your best activities to get results? If you want to feel tomorrow’s victory, practice righteously today. 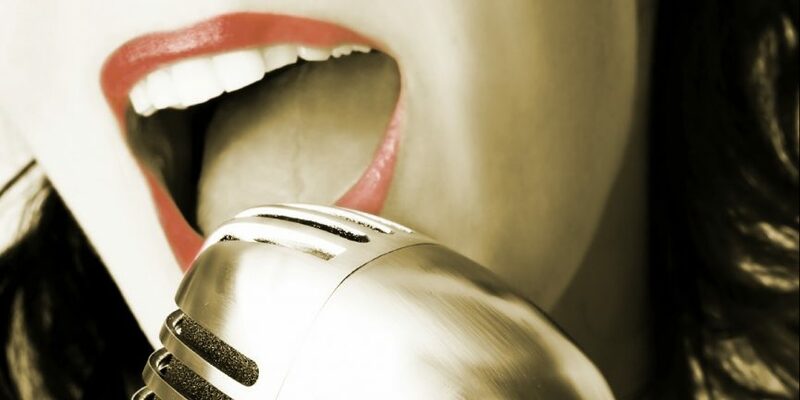 Make it the smartest 20 minutes (x 3) of your time before your next vocal session! If you do more, and do it right, you are on your way!